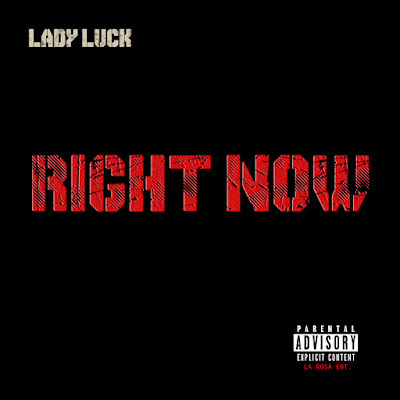 Lady Luck - Right Now [Audio] - Hip Hop Indie Music: Support Indie Hip Hop Dreamers, Lifestyle. Fresh off the release of her EP 'The Face Lift' , Lady Luck is back with a new single from her highly anticipated 'SHE GOD'album. 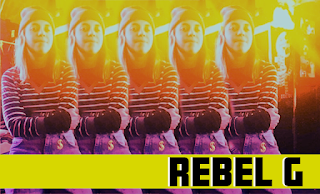 Solidifying her reintroduction back into the rap game, "Right Now" features her witty lyrics and in your face delivery over a hard hitting track produced by CitoOnTheBeat. No release date on 'SHE GOD' as of yet but this should hold you down till it drops. Also, keep a watch on Lady Luck as she stars alongside her family and Somaya Reece in their new TV show called 'First Family of Hip Hop', Sunday nights at 9pm on Bravo TV right after The Real Housewives of Atlanta. Get ready!!! Not now but RIGHT NOW! !